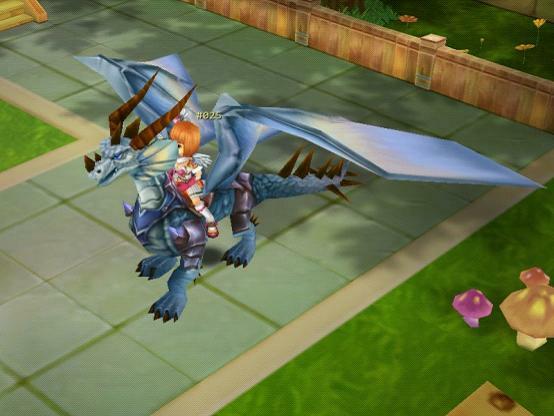 Are you jealous of GodsWar Online players you've seen riding an awesome mount? Then take a good long look at these four ultra rare mounts: the Argent Armored Dragon, Flying Carpet, GW-176 Motorcycle and Plump Birdie. While they look and move differently, each one has its own charm. This beast is currently the largest mount in the game. Featuring an amazingly ferocious appearance, one look in its eyes is all it takes to instill fear. It flaps its broad wings and spiked tail as it moves, and the ground shakes as it approaches. Riding such a behemoth is the pinnacle of cool. This small, magical carpet may look funny, but riding on it allows you to hover in the sky. It is particularly popular with female characters, but anyone can enjoy the ride. This heavy motorcycle flashes plenty of metal. Ancient Greece has never seen anything like this mean machine. 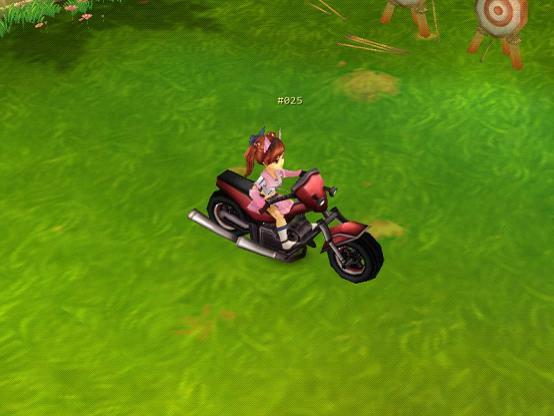 Jump into the saddle and burn some rubber through the forests and plains. If you prefer cute over cutthroat, this plump chick definitely fits the bill. Take off with one of your own and explore the cities and wilderness to your heart's content. 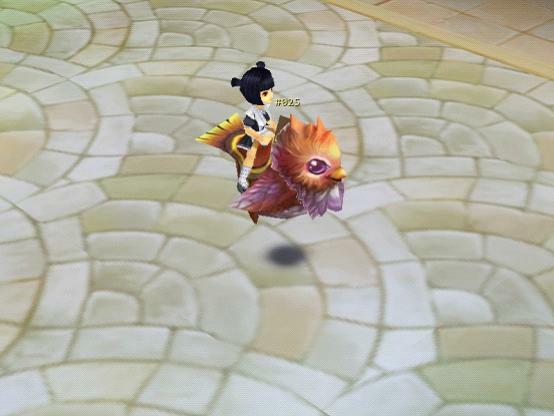 Just like a player's avatar, mounts can be leveled up. Instead of experience points, mounts need Soul Stones to level up. At a mount advances through the levels, it grows stronger and even starts to look better. Also like player characters, mounts can be equipped with items. Each has five equipment slots. Even though only certain items can be equipped in those slots, there are options for improving mount equipment.